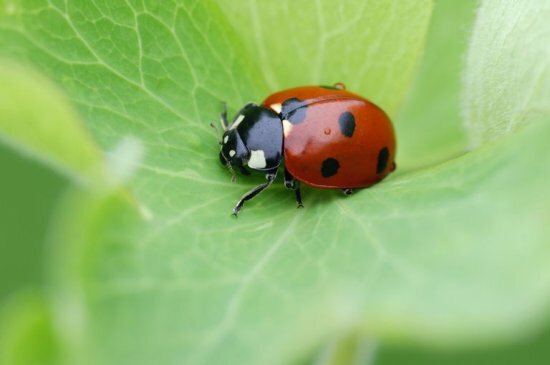 Insects in your garden may raise some red flags and send you running to the nearest hardware store to load up on repellent and grub killer. And while some insects are certainly destructive and can wage war on your flower or vegetable garden , the truth is that nearly 97% of all insect species have no effect on plant life at all. In fact, in some cases, the insects that call your garden home may be the very reason it flourishes. Insects perform all kinds of important functions necessary for plants to thrive. Many crops need critters like bees, butterflies, moths, and beetles for pollination. These insects also help aerate soil and aid in the breakdown of materials back into the soil to serve as nutrient dense plant food all season long. It goes without saying, then, that gardeners looking to take their hobbyist efforts to the next level need to have a system in place for identifying various species of insects in their gardens, determining whether or not they are harmful, and managing the insect presence going forward. In this article, we’ll outline everything you need to know to spot and keep tabs on insect intruders, both allie and enemy alike. So your putzing around your beautiful early season flower or vegetable garden and notice a never before seen insect presence. What do you do? Observe: Take note of the insect’s behavior. Is it working alone or in a pack? Is it eating? If so, what is the result on the plant life? 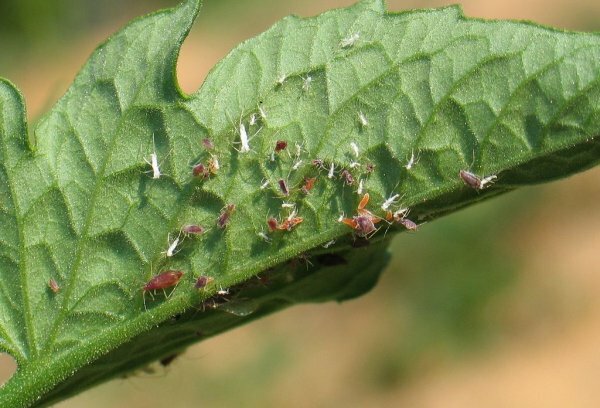 If the consequence is big time damage to your plant life carried out by a large bug army, you are likely dealing with a pest infestation. If you cannot verify this, it is best to continue with some additional research. Research and ID: If you think you can rule out a pest infestation, try and snap a photo of the insect. Use this photo to cross reference various literature on insects and expert websites like The Bugwood Insect Images and the Agricultural Research Service Image Gallery. You can also tap into university entomology department databases. If you still cannot point out the bug in your makeshift insect lineup, it may be time to call in a professional. A licensed exterminator or pest controller should be able to easily tell you what you are dealing with from a picture or live specimen, if you are crafty enough to catch one. If you do decide to wage war on your pest problem, it is so very important that you are picking the best products and that you know exactly what these products contain. 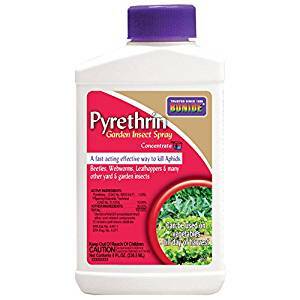 Look for products with pyrethrins as the active ingredient. This is a natural agent derived from chrysanthemum flowers and while it will take care of any insect it comes in contact with, it is easily burned up in the heat of the sun, so it will not have any residual effects on the soil or vegetation itself. 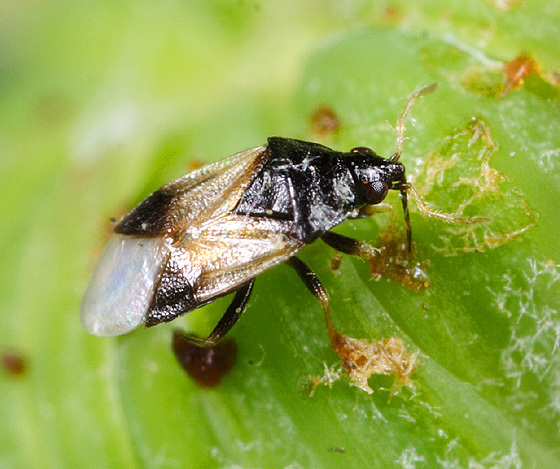 Aphid Midge – a predator that paralyzes and kills aphids (common garden pests) with toxic saliva. 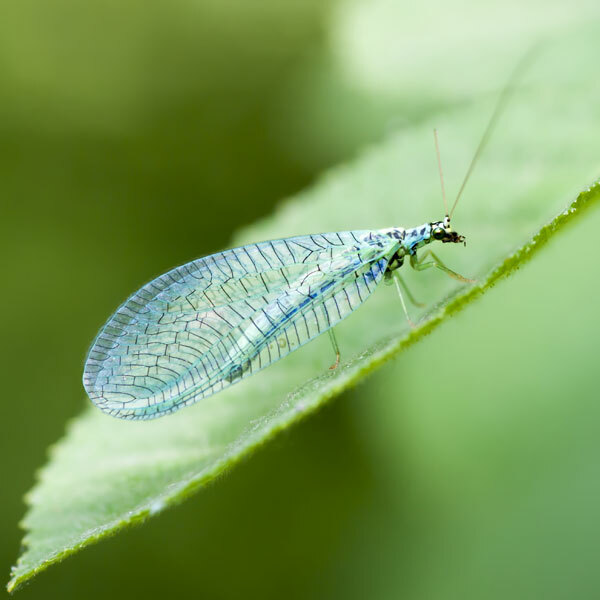 Green Lacewing – Both baby and adult Lacewings feed on many pests including aphids, scale insects, caterpillars, whiteflies, and more. Minute Pirate Bug – The least picky of the good bugs. This insect will eat any and all insect pests without discrimination. Ladybug – Eats mites, mealybugs, and aphids. Plus they’re pretty pretty as far as bugs go.